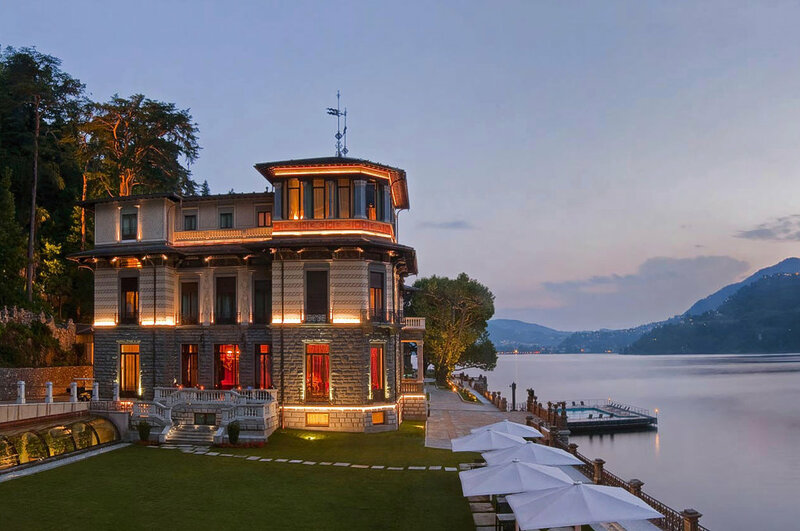 Boasting a wellness centre and views over Lake Como, CastaDiva Resort & Spa is a historical villa in Blevio. It features a fine restaurant, free indoor and outdoor pools, free parking and vast gardens. 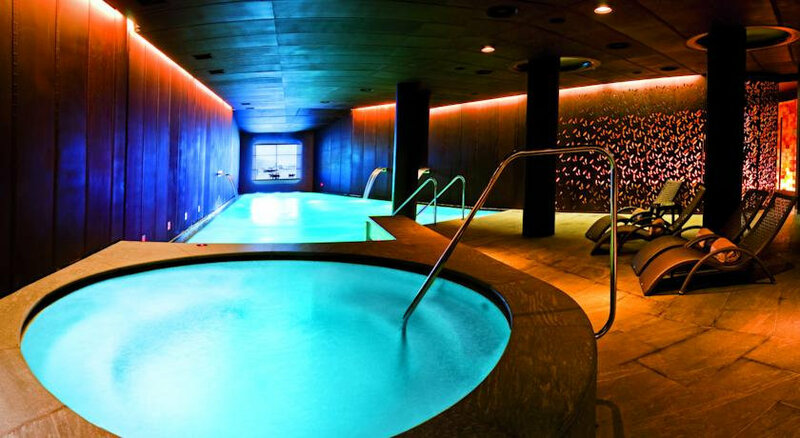 The CastaDiva wellness centre includes a Finnish Sauna, salt cave, Turkish bath, and relaxation pools. Guests will also find massage rooms and a modern gym with Technogym equipment. 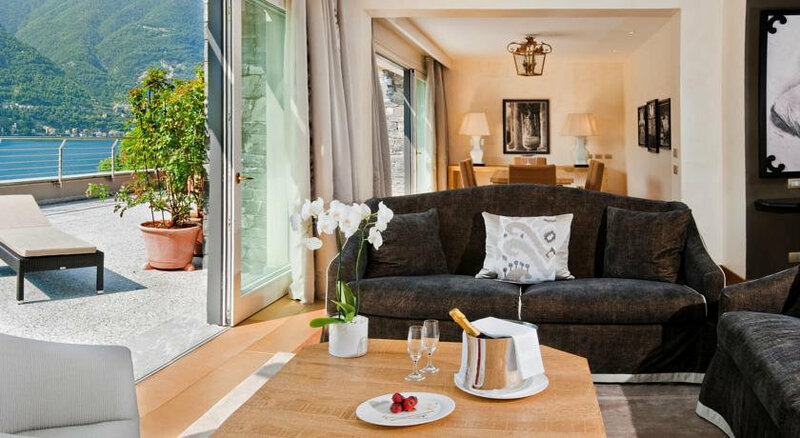 With free WiFi and air conditioning, rooms at the CastaDiva include a minibar, safe and satellite TV. Some offer a balcony or terrace overlooking Lake Como. 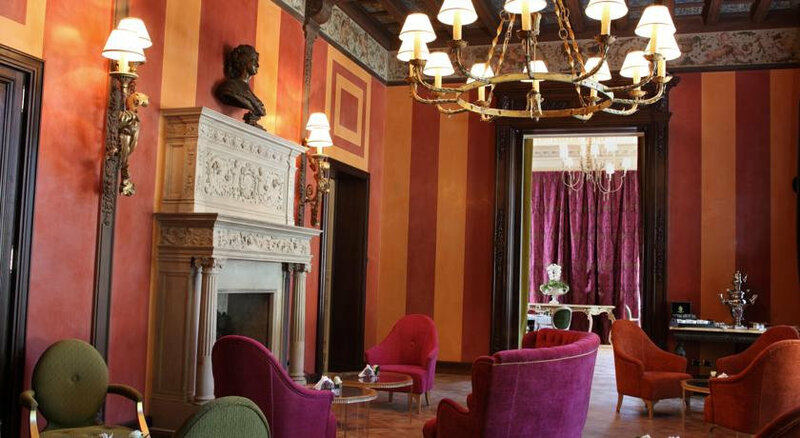 The restaurant serves regional specialities from Lombardy and Italian classics, as well as fresh homemade pasta. 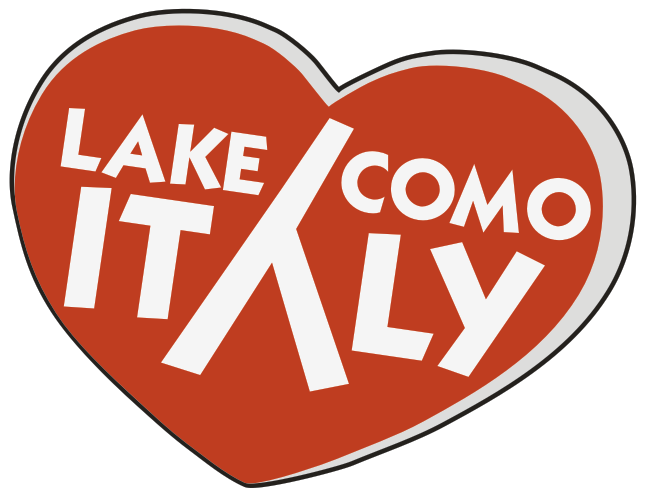 Free private parking is available on site, and a shuttle service to/from Como can be arranged on request. 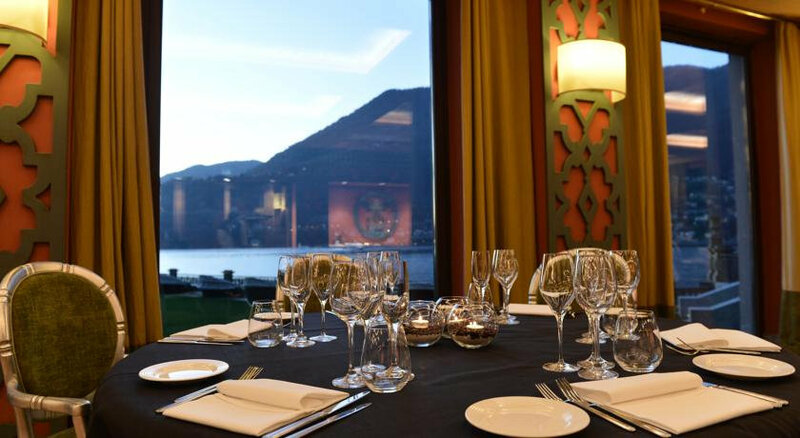 The hotel is 5 km from Como centre and a 40-minute drive from Bellagio.